With their New! 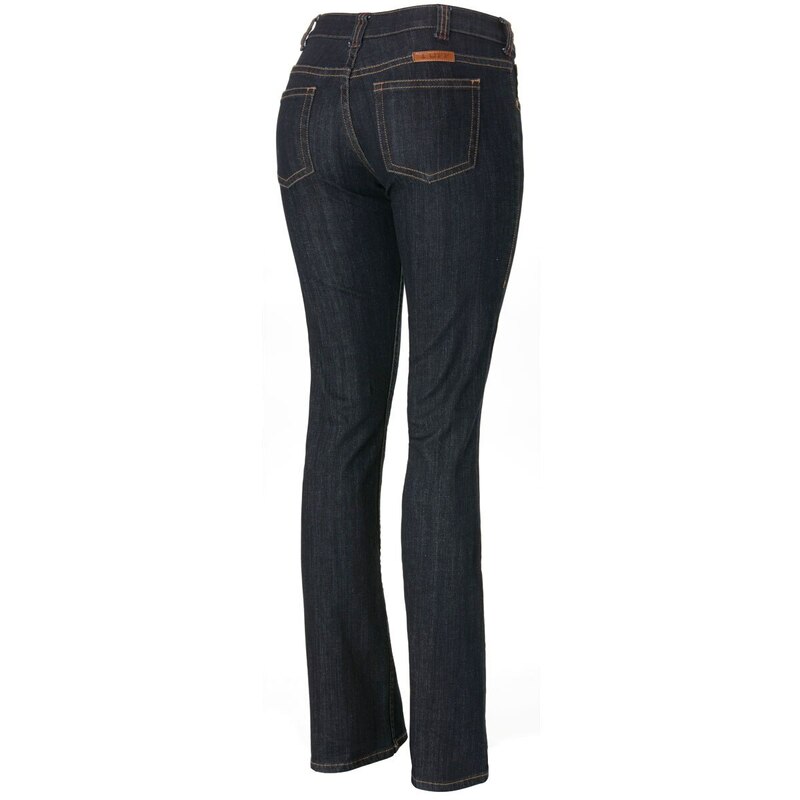 Natural waist Fit, Cowgirl Tuff Co.'s Just Tuff Jeans were designed for the all American Woman! 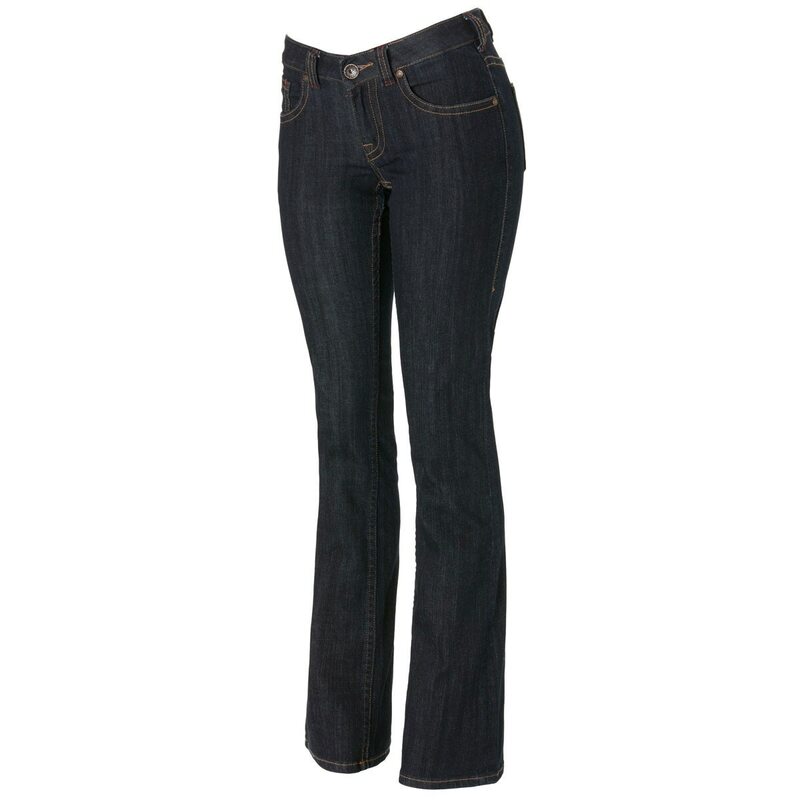 These jeans have a fabulous fit and are ready to do whatever you want, no limits! Stretch for comfort in and out of the saddle, for work and play! Premium denim- Simply the best money can buy! Natural waist rise ensures you will never have to adjust your jeans up again! Incremental sizing ensures a perfect fit in any size! 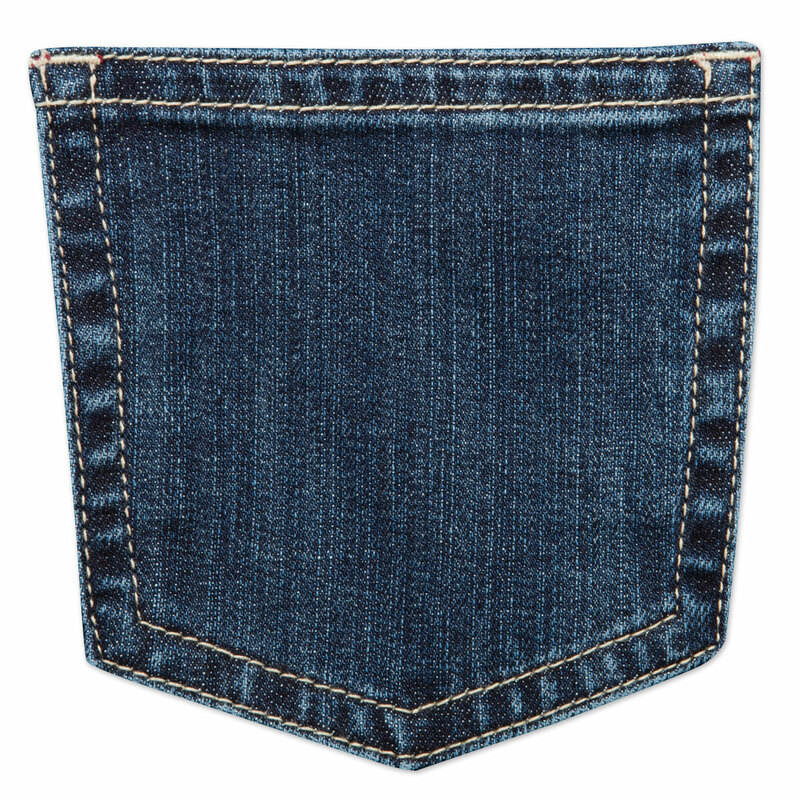 With incremental sizing, the zipper length and pocket placement are modified to correspond appropriately to each jean size, resulting in a flattering, comfortable fit on any body type. 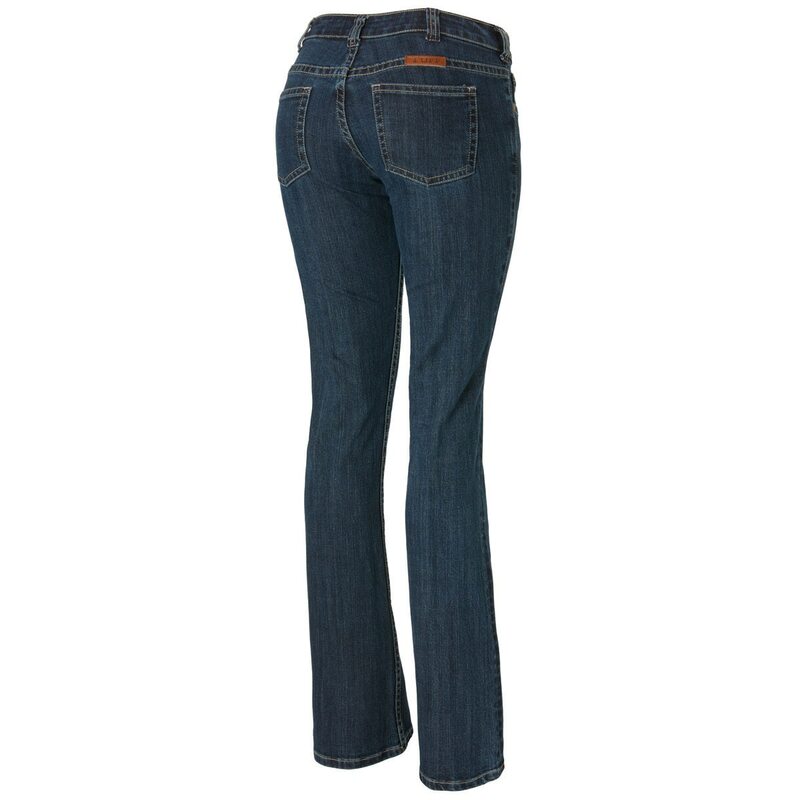 Cowgirl Tuff Relaxed Fit Just Tuff Jeans is rated 4.3 out of 5 by 7. Rated 5 out of 5 by AnneH from Best jeans! This is my fourth pair of CowGirl Tuff jeans. I love them. They are durable and comfortable. Well worth the money! Rated 1 out of 5 by Cowgirl from Sizing is frustrating! I ordered two pairs, wasn't sure about the size to order because after measuring myself, your chart said to order about 10. That's WAY bigger than I normally wear! I e-mailed in a question and they said to order a 29, which is smaller. When they got here, they were big! So........ I called and talked to a real nice gal and we decided I should get a 27. I've been having quite a time buying jeans because I am long waisted and small hipped, these mid-rise pants fall down and make my back hurt because there must be nerves there, (who knows)so I decided I needed a jean with the waist at my natural waist .... I finally started measuring plackets and I need a 7" and most jeans are a 6! So I got an e-mail saying the returns had finally gotten there so I am waiting impatiently to see if these pants will end my search!! It has been VERY frustrating and expensive, but I am really HAPPY that you guys don't charge shipping on returns!!!!!! Rated 4 out of 5 by Jeans from Just Tuff Love the natural waist fit, will definitely buy more. Rated 5 out of 5 by Ann 69 from Great fit Had to return the first pair and order 1" smaller and the longer version (i'm almost 6 feet tall). So glad they are available in 1" increments in waist size. I love the longer stride - I hate jeans that fit like bikini bottoms. These aren't mom jeans, but don't feel like they are falling off. Rated 5 out of 5 by KO521 from Finally a jean that fits! Finally!! A jean that fits me! Someone who's 5'9" slender but with curves! No gaps, not pinching, not to tight, no huge boot cut bottoms, natural waist, not crazy low ride. Heaven in a jean. I'm ordering more now. 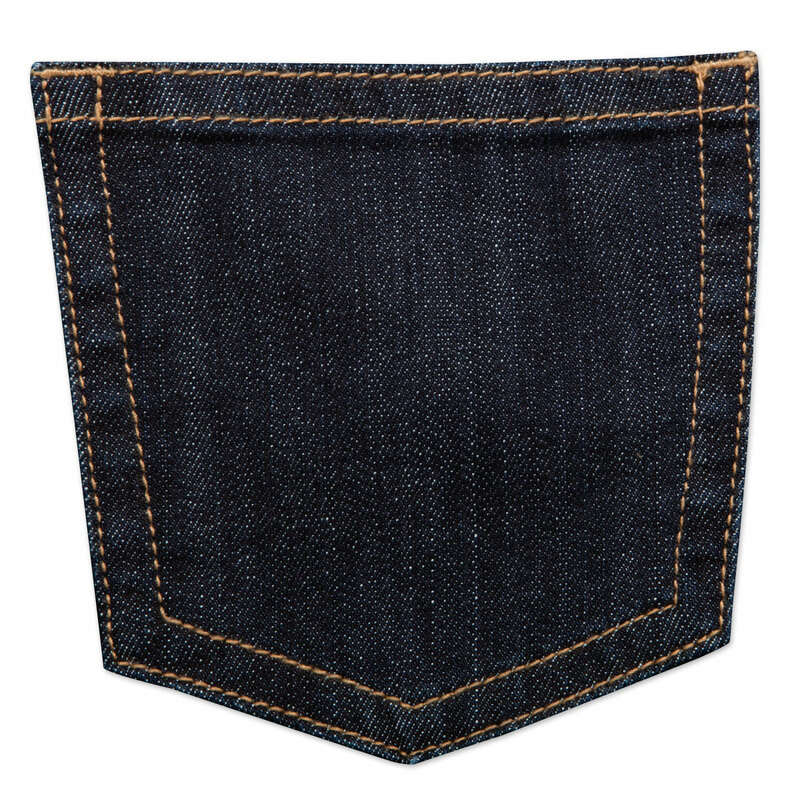 Rated 5 out of 5 by rjmikell from Nice jeans for the price Great pair of riding jeans. Nice denim fabric and cut. Runs a bit large but they don't bunch. Rated 5 out of 5 by carly from Great fit! Love these jeans! I'm a fan of Cowgirl Tuff jeans because they always fit great (waist is never too high or too low, just right), they're comfortable, and they last, so I was thrilled to find some without sparkle and distressing so I could wear them to work too!